Enable the sound and manage settings"
Using the computer without sound it does not make sense, so you have to enable the soundcard installing the latest software. It is not automatic to just click audio and it plays. There is a lot of virtual processes which takes place which includes the functioning of the codecs compatible with the operating systems. The computer includes a soundcard but has to be properly installed with the right driver in order to enable the sound. 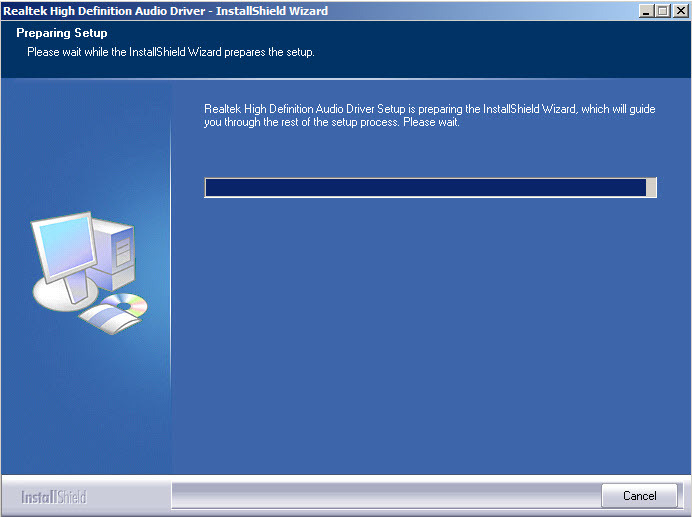 Furthermore, this driver not only enables the sound on a computer with Realtek soundcard but also offers options to manage or tweak different audio settings. This application comes with support for different channels which work simultaneously to offer the audio function. After you install it, you have to restart the computer and then you can change different settings such as change volume level or mute. Some additional functions include flexible mixing, fine gain coordinating functions as well as an integrated audio solution which is ideal for the entertainment in your computer system. This is a simple application which comes in handy to offer support for any audio function within the toolkit. 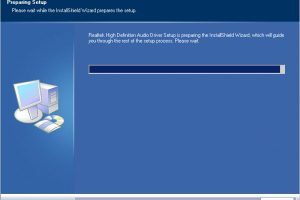 Realtek HD Audio Manager is licensed as freeware for PC or laptop with Windows 32 bit and 64 bit operating system. It is in soundcard category and is available to all software users as a free download.